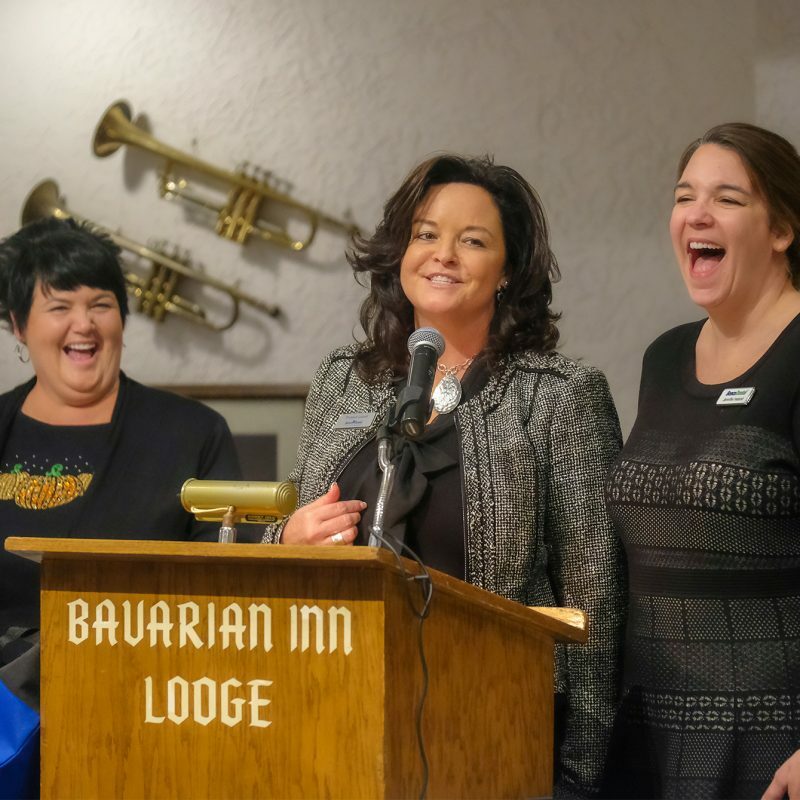 Joining a professional organization strengthens your network, gives you opportunities to broaden your knowledge, and allows you to give back to your community. The MDAA also encourages you to discover your leadership skills through our Board of Directors. Perhaps most importantly, when we band together, we are more visible and can influence legislation that affects our daily lives. The ADAA, MDAA, and Local Affiliates are a tripartite organization. You must join all three. 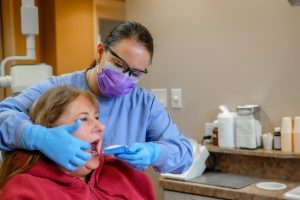 Dues are paid to the American Dental Assistants Association and then dispersed to the State Associations and Local Affiliates. The system facilitates collaboration between all organizations. Have input into potential legislative changes; protect your profession! Share in the responsibility for quality dental health care delivery to all. 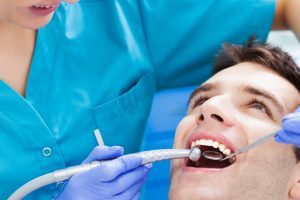 Advance the practice of dental assisting toward the highest standards of performance obtainable by supporting and encouraging formal education and in providing quality continuing education. Support educationally-based national and/or state credentialing for the dental assisting profession. Communicate effectively with all members of health-related professions. 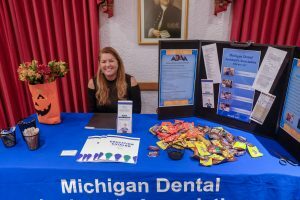 There are approximately 13,000 Dental Assistants in Michigan. Only 8% are members of ADAA. Encourage Dental Assistants to join our organization!